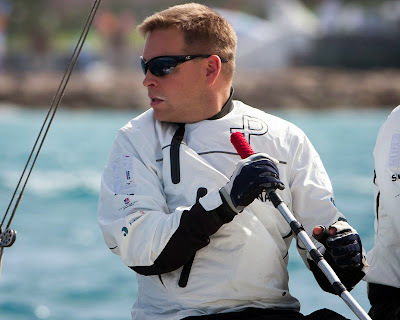 Close competition ahead as Ian Williams (GBR) leads an impressive cast of match racing skippers for the 2013 Alpari World Match Racing Tour. 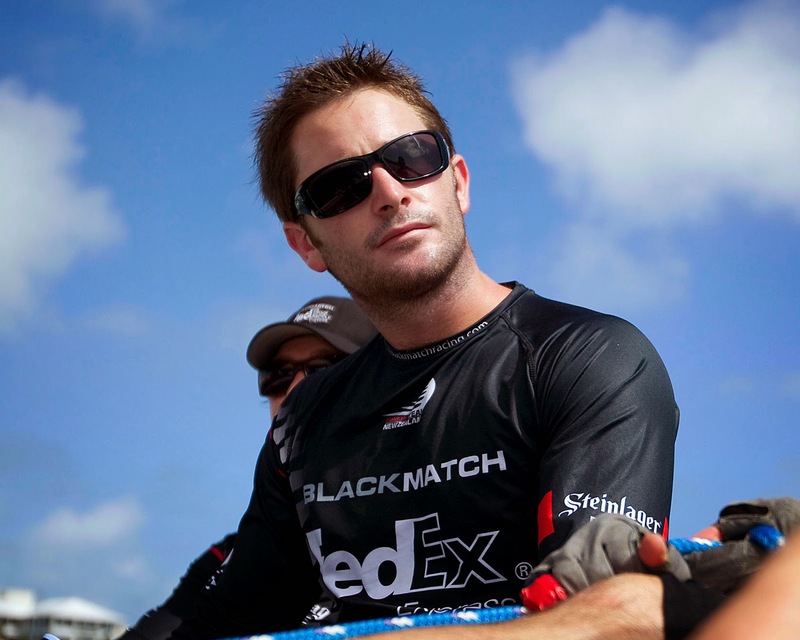 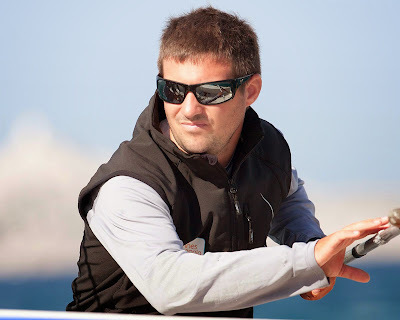 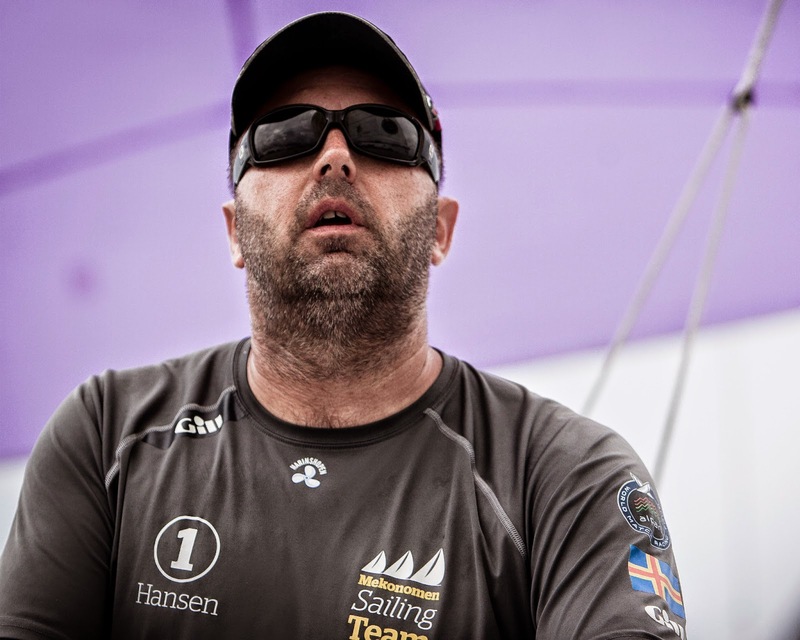 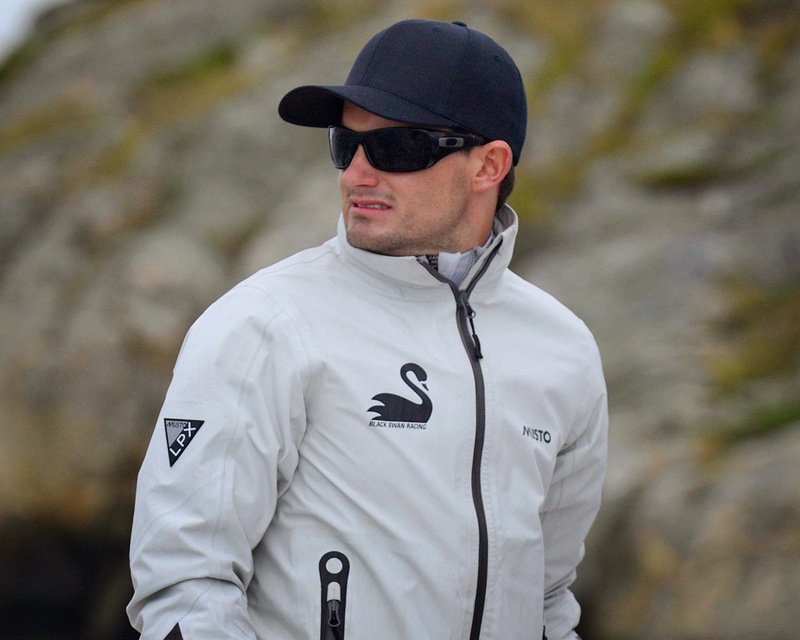 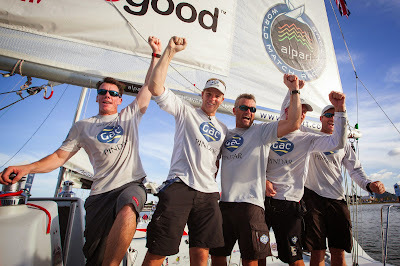 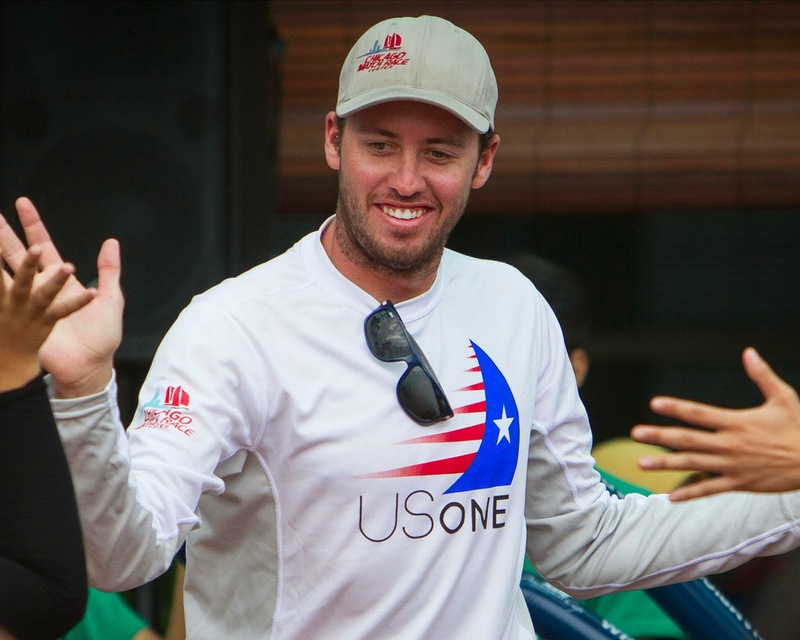 The Alpari World Match Racing Tour has announced the names of the eight professional match racing skippers selected to compete on the 2013 Tour in a bid to be crowned 2013 ISAF Match Racing World Champion. 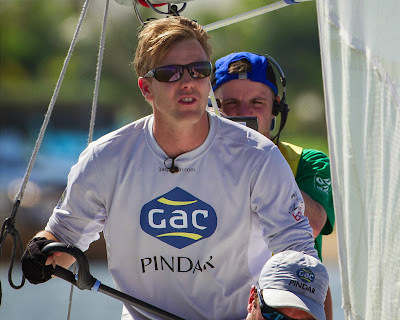 Four-time Tour Champion and British sailor Ian Williams returns to defend his title for a fifth time under the familiar colors of his GAC Pindar team. 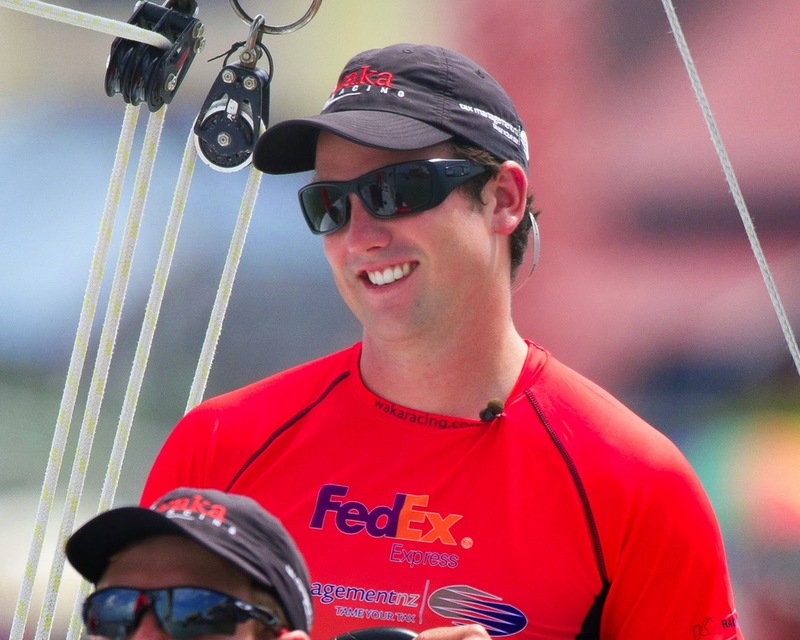 With two Tour event wins in 2012 including an impressive victory at the Tour finale event in Malaysia, Taylor Canfield (ISV), has also blasted his way onto the Tour after finishing 7th overall in 2012 counting just 3 results towards the overall standing. With the option of racing at all 7 events this year, Canfield’s prospects look very good to chase the title.